The Policy Sessions will be moderated by High-Level Track Facilitators (HLTF) nominated and identified by the following stakeholder types: Civil Society, Private Sector, Technical Community and Academia. Regional and stakeholder groups were invited to hold consultations launching an Open Call to nominate 4 representatives each, i.e. 4 from Civil Society, 4 from Private Sector, 4 from Technical Community and 4 from Academia. Coordinators were contacted to help with outreach for this nomination process and were kindly requested to give careful consideration to geographical and gender balance. The main role of the HLTFs is to moderate high level policy sessions and provide written executive summaries based on interventions and discussion during the session, while capturing the vision, identifying emerging trends, opportunities and challenges shared by the high level speakers. The concluding session of the High-Level Track (HLT) will take place on the 4th of May. During the concluding session of the HLT, the WSIS Forum 2016 Chairman will provide an Executive Summary, giving a platform for all the HLTFs to submit the outcomes of their respective policy session. These will be captured in a publication entitled “WSIS Forum 2016: Policy Statements and Executive Brief”. Chinmayi Arun is Executive Director of the Centre for Communication Governance at National Law University Delhi, where she is also an Assistant Professor of Law. She is a member of the Indian Government's multi stakeholder advisory group for the India Internet Governance Forum and has been a consultant to the Law Commission of India. She is also Faculty Associate of the Berkman Centre at Harvard University. 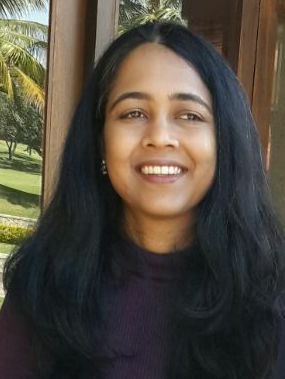 Chinmayi has published academic papers on surveillance and the right to privacy in India, and on information gatekeeper liability in the context of internet intermediaries. She is lead author of the India country report in Freedom House's Freedom on the Net report and the India report in the Global Network of Centres' study of online intermediaries which was led by the Berkman Centre at Harvard Law School. She has been invited to discuss her work at academic institutions like Oxford University and Harvard University, as well as at fora convened by international bodies like UNESCO. In an effort to ensure that her work is accessible and has impact, Chinmayi has participated and supported the government delegation in events such as the World Conference on International Telecommunications. She is building an online information policy teaching and learning resource at ccgtlr.org. Chinmayi has designed and successfully executed a series of briefing events to help stakeholders in India understand and prepare for critical global internet governance meetings. Chinmayi has studied at the NALSAR University of Law, and London School of Economics and Political Science. At the LSE, she read regulatory theory and new media regulation, and was awarded the Bernard Levin Award for Student Journalism. She has worked with Ernst & Young and AZB & Partners, Mumbai in the past, and has taught at the West Bengal National University of Juridical Sciences where she introduced courses on regulatory theory and communication regulation. She teaches seminar courses on Internet Governance at National Law University Delhi. 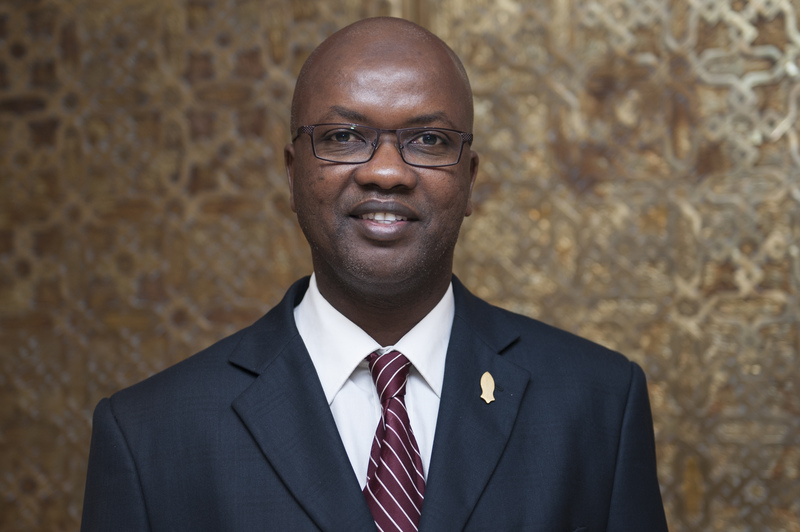 Cissé Kane, from Senegal, ACSIS Chair holds a PhD in geography (Geneva and Utrecht Universities), a bachelor in arts (Arabic) and a master degree in information systems. 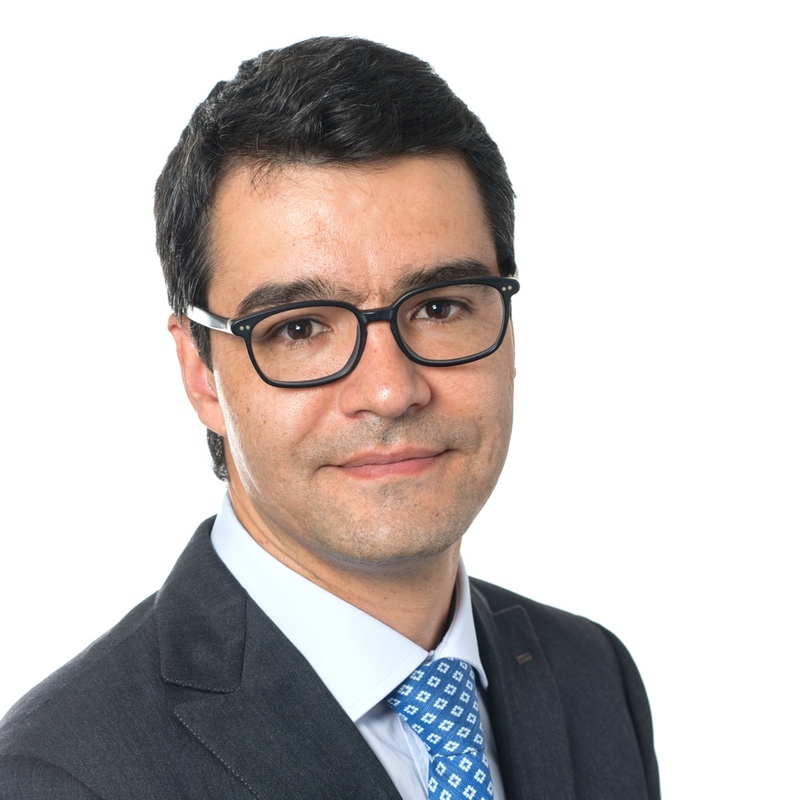 He has more than 15 years’ experience on Information and Communication Technologies development issues, including project and program management in developing countries (ICT and decentralization, digital education, e-waste management, etc. ), advocacy, financing ICT for development, international negotiation’s, at UNITAR, the Digital Solidarity Fund, etc. and as Civil Society member. Cisse is the author of various publications on urban geography, transportation, ICT, Art issues. Born 1959, Klaus Stoll studied theology in Germany. In the early 1980's he became engaged with the then just emerging new Communication and Information Technologies like the Internet. He became a pioneer in establishing the Internet presence for not for profit organizations. He left the church sector in order to co-found Fundacion Chasquinet in Quito, Ecuador. Mr Stoll was President of Chasquinet until 2008 and since then is the Executive Director of the Global Knowledge Partnership Foundation, GKPF. Klaus Stoll has been active in ICANN and the WSIS since 2003, has been instrumental in the establishment of the ICANN Not-for-Profit constituency, NPOC. He served as an ICANN GNSO councillor 2013/14, and is currently the NPOC Vice-chair. It is Mr Stoll’s personal goal to further develop, in co-operation with other relevant organizations and individuals, the policies, strategies and tools that are very much needed in order to use the available information technologies as an effective means for just development. Klaus Stoll contributes articles and book chapters to various publications regularly and is a frequent speaker at conferences. He is also active as a consultant for several organizations and projects. Iffat is an international NGO leader - an activist, digital strategist, and social entrepreneur with more than 10 years experience in the non-profit sector. She is the founder of ChunriChoupaal, an organization that empowers women through modern information and communication technology (ICT) and digital literacy. Iffat specializes in initiatives and campaigns promoting economic empowerment of women, having been at the forefront of shaping the policy debate on women’s digital inclusion for over a decade, in both the developing world and on international platforms. She has advocated for the issue at the UN’s World Summit on the Information Society (WSIS+10 and WSIS 2015), the UN’s Internet Governance Forum and the European Parliament. Iffat’s project Community Technology Center for Women won the Syster's Award from the Anita Borg Institute. Most recently, she launched a three-phase mentoring programme, The Code to Change, with multi-stakeholder support from the non-profit, corporate and tech community. Anriette Esterhuysen is the executive director of the Association for Progressive Communications (APC), an international network of organizations working with Information and Communications Technologies (ICT) to support social justice and development. Prior to joining APC Anriette was executive director of SANGONeT, an internet service provider and training institution for civil society, labour and community organizations. She was active in the struggle against Apartheid from 1980 onwards. From 1987 to 1992 she did information and communication work in development and human rights organizations in South Africa and Zimbabwe. Esterhuysen, with many others, helped establish email and internet connectivity in Southern Africa. SANGONeT hosted a Fidonet hub that provided universities and nongovernmental organizations in, among other places, Malawi, Zambia and Zimbabwe, with email links to global networks as part of a collaboration between the APC and the United Nations Development Programme. Anriette has served on the African Technical Advisory Committee of the UN's Economic Commission for Africa's African Information Society Initiative and was a member of the United Nations ICT Task Force from 2002 to 2005, the World Summit on the Information Society (WSIS) Task Working Group on Financing Mechanisms, and the Commission for Science and Technology for Development Working Group on Internet Governance Forum (IGF) Improvements. She was a member of the Multistakeholder Advisory Group of the Internet Governance Forum from 2012-14. 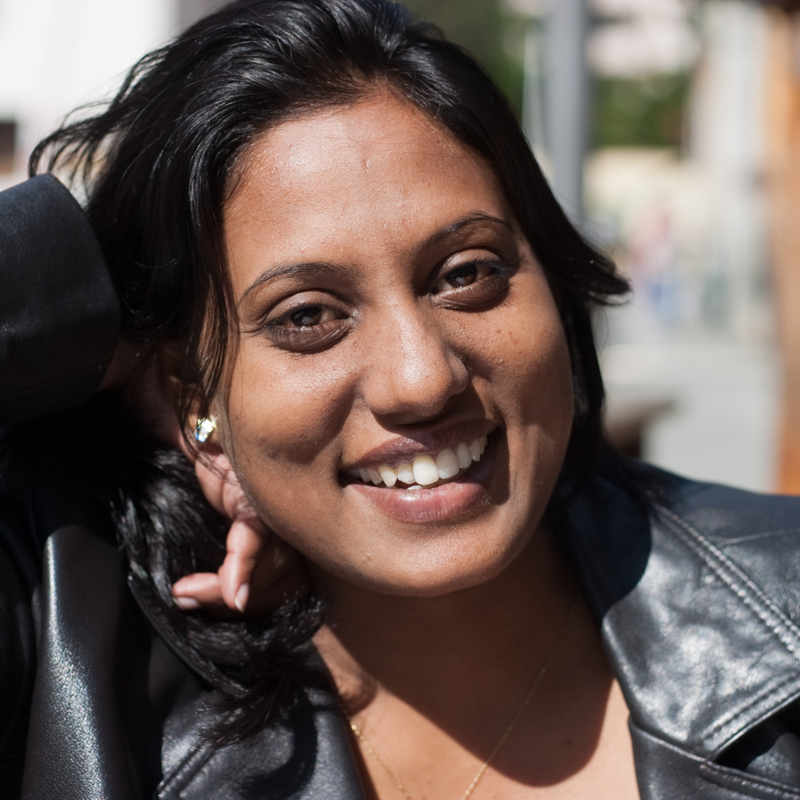 Anriette was one of five finalists for IT Personality of the Year in South Africa in 2012, an award which recognises a person who has made an outstanding impact on the South African ICT industry. She was the only female and only civil society finalist. Esterhuysen was inducted into the Internet Hall of Fame as a global connecter in 2013. Currently Anriette is a member of the Global Commission on Internet Governance and the Council of the NETmundial Initiative. Esterhuysen has published extensively on ICTs for development and social justice. She holds a BA in social sciences and postgraduate qualifications in history of music and information sciences from the University of the Witwatersrand in Johannesburg, South Africa. 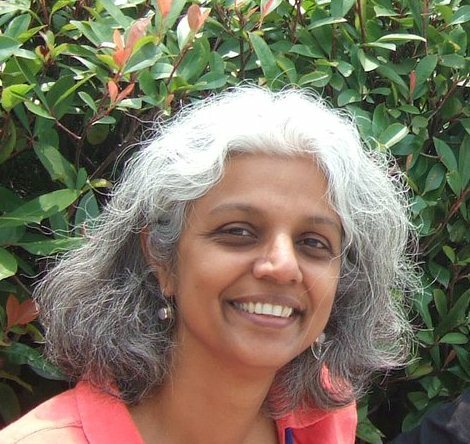 Dr Shailaja Fennell is a University Lecturer in Development Studies, attached to the Department of Land Economy, University of Cambridge; and Research Director, Cambridge Central Asia Forum at the Centre of Development Studies, University of Cambridge and a fellow of Jesus College, Cambridge. She is also a visiting professor at The Graduate Institute, Geneva. She has been awarded a UGC-UKIERI grant for a collaborative research initiative with the Indian Institute of Technology-Madras for 2014-16, that aims to understand how bottlenecks limit Internet access for rural agricultural production and could improve youth education and employment outcomes. She is the lead social scientist on the Smart Villages initiative (http://e4sv.org/) that is a policy engagements with key stakeholders in Asia, Africa and Latin America to understand how off grid green energy can be a disruptive transformation to improve entrepreneurship and empowerment in rural communities. She is also Principal Investigator on a DFID commissioned study on Activity Based Learning (ABL) in India that looks closely at not just what children learn, but how they learn. She was a consultant on inequality and rural development with Oxfam GB (2014-15), and on evidence based policy with the World Bank (2013-15). Tomasz Janowski is the founding and current Head of the United Nations University Operating Unit on Policy-Driven Electronic Governance (UNU-EGOV), a newly established UN organization focused on research, policy and leadership education in the area of Digital Government, located in Portugal. He is also Invited Full Professor (Professor Catedrático Convidado) at the University of Minho; founder and coordinator of the International Conference on Theory and Practice of Electronic Governance (ICEGOV) which he has led through ten editions in Macao, Cairo, Bogota, Beijing, Tallinn, Albany, Seoul, Guimarães, Montevideo and New Delhi; and Co-Editor-in-Chief of Government Information Quarterly. He leads and conducts research focused on Digital Government and its impact on public policy and development, and consults in this area for international organizations and governments around the world. His projects were funded by the Commonwealth Secretariat; European Commission; IDRC; Macao Foundation; Microsoft; OSCE; UNDP; UNESCO; World Bank; and several national governments.Over his 20 year career in the UN system, he lectured, consulted and organized activities in 50 countries. He holds PhD in Computer Science from the University of Warwick, UK, and MSc in Applied Mathematics from the University of Gdańsk, Poland. 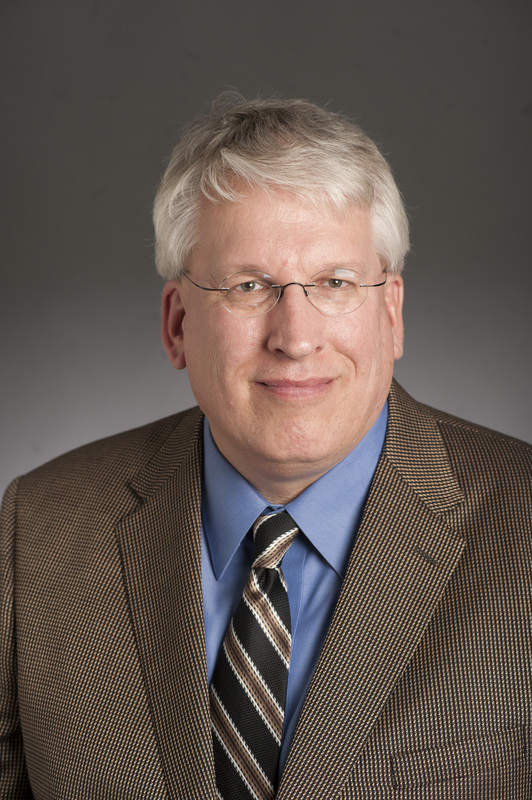 Dr. Greg Shannon is the Chief Scientist for the CERT® Division at Carnegie Mellon University's Software Engineering Institute, a federally funded research and development center (FFRDC). He works to expand the division's research results, impact, and visibility. Outside of CERT, he works to influence national and international research agendas by promoting data-driven science for cybersecurity. Shannon is currently on detail (part time) to the White House Office of Science & Technology Policy as the Assistant Director for Cybersecurity Strategy. Shannon has recently served as the Chair of IEEE's Cybersecurity Initiative and the General Chair for the IEEE Symposium on Security & Privacy. He cofounded the Workshop on Learning from Authoritative Security Experiment Results (LASER, www.laser-workshop.org). 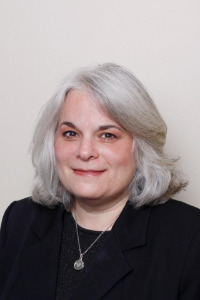 Prior to joining CERT, Shannon was Chief Scientist at two startups working on statistical anomaly detection in sensor streams, the science of cybersecurity, and insider threats. In earlier positions, he led applied research and development in cybersecurity and data analysis at Lucent Technologies, Lumeta, Ascend Communications, Los Alamos National Laboratory, Indiana University, and his own startup company. Shannon received a BS in Computer Science from Iowa State University with minors in Mathematics, Economics, and Statistics. He earned his MS and PhD in Computer Sciences at Purdue University, on a fellowship from the Packard Foundation. He is a member of ACM and a Senior Member of IEEE. Dr. Anna Slomovic spent her career at the intersection of public policy, technology and business operations. Her research and consulting focus on the ways in which new technologies affect individual autonomy and power relationships between individuals, businesses, governments and civil society. Pablo is Director, Strategic Engagement at APNIC. He is responsible of managing relationships with governments, key intergovernmental organisations and member communities. 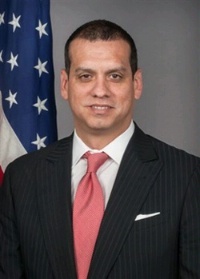 Previous to joining APNIC, he was Manager – Regional Relations at ICANN, and responsible for representing the organisation in the Latin American region. Previous to joining ICANN, he was Director for Multilateral Affairs in the Mexican Federal Telecommunications Commission (COFETEL). Ms. Karen McCabe is a Senior Director of Technology Policy and International Affairs at IEEE, where she leads efforts to build and connect communities working in the technology policy ecosystem and where her focus is on the development and promotion of collaborative strategies that produce impactful outcomes among multi-stakeholders to help advance technology for society and humanity's benefit. Nigel works out of the Geneva office as part of the Government Engagement Team. He is responsible for global engagement with the UN, IGOs and other International organizations. 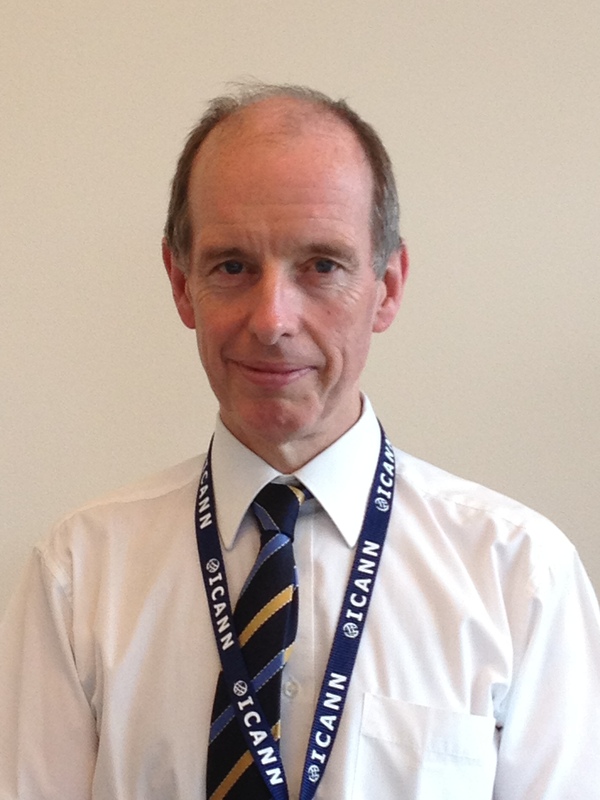 Nigel joined ICANN in 2012 and worked until 2014 as the VP for Europe. 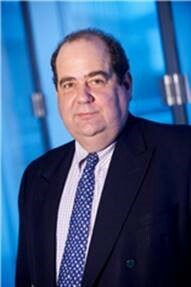 He joined ICANN from the UK government; where he had served in a number of capacities for just fewer than 30 years. Latterly he had been responsible for a team dealing with international ICT issues; including Internet Governance. 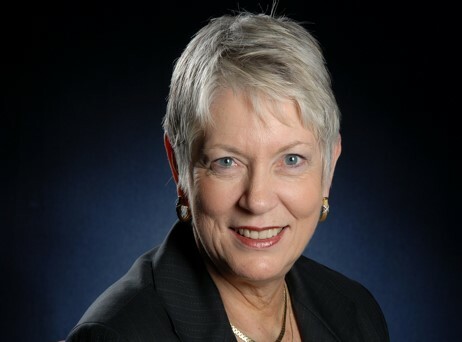 Marilyn Cade works at the nexus of Internet, information and communications technology (ICT) and global public policy in global forums focused on the Internet and its changing role as a critical communications infrastructure and global contributor to social and economic growth. She is engaged in bringing the voice of businesses and their associations into multi stakeholder activities that affect Internet Governance and related United Nations activities advancing achieving the SDGs. She brings a unique perspective that has helped to bridge the interests of global corporations with small and mid sized businesses from developing and emerging economies. Her background includes US State Government, non governmental organizations, corporate business, and start up initiatives within a major global corporation. She has also developed, launched, and supported major policy initiatives on a wide variety of online topics. Cade is appointed by the UN Secretary General to the IGF Multi Stakeholder Advisory Group (MAG), and is a member of the Executive Board of the IGF Support Association [igfsa.org]. She is also a Board member of WAVE – USA. She is the Chief Catalyst at IGF-USA, a national IGF Initiative (www.igf-usa.us). Elizabeth Thomas-Raynaud is a Senior Policy Executive with oversight for the International Chamber of Commerce (ICC) Digital Economy Commission that involves over 300 experts from business nominated from across the global ICC network. As Director of ICC’s Business Action to Support the Information Society(BASIS), Ms Thomas-Raynaud also leads the advocacy initiative, bringing together and voicing business view in support of the multistakeholder approach for both Internet governance and ICT for development. A national of both France and Canada, Ms Thomas-Raynaud is a member of the Multistakeholder Advisory Committee (MAG) for the Internet Governance Forum (IGF). 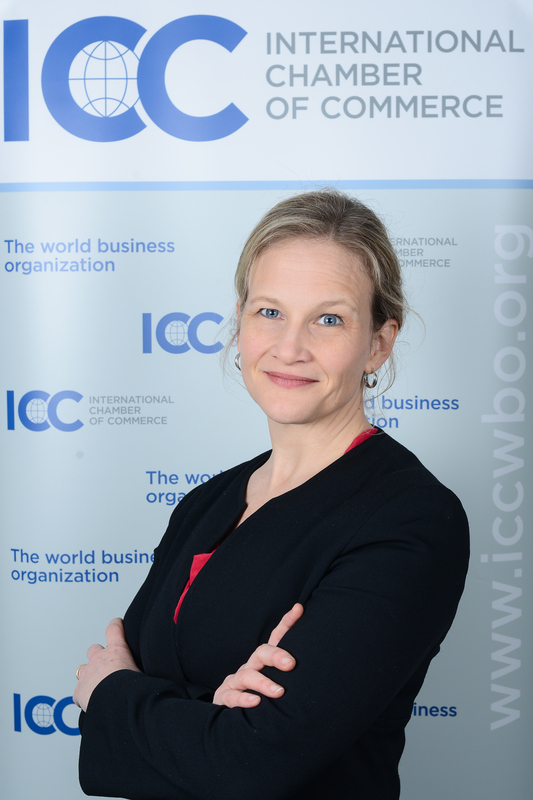 She is founder and past-Chair of ICC’s World Business Women initiative launched in 2012 and championed by the ICC Secretary General to advance diversity of representation and leadership in business and promote economic empowerment of women. The International Chamber of Commerce (ICC) is the world's largest and most representative business organization, with some 6 million members in over 120 countries. During the initial two phases of the WSIS, ICC served as the business focal point. ICC BASIS is the successor initiative made up of multinational enterprises, SMEs and associations across sectors and regions that work actively and collectively to foster business engagement in the post-WSIS follow up activities. For more information on ICC please see www.iccwbo.org. Frank McCosker is General Manager of Affordable Access and Smart Financing in Microsoft’s 4Afrika Initiatives. He is responsible for designing and implementing affordable access projects in many countries on the African continent utilizing new technologies including TV White Spaces and dynamic spectrum allocation. He is also finding new and smart ways to make access to finance more affordable for the ICT ecosystem in African countries. 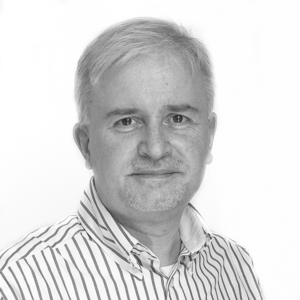 Frank McCosker joined Microsoft’s East European Headquarters in 1997 and during his 7 years with in CEE Region he successfully guided Microsoft in carrying out key public sector-related development projects. In 1999 he was promoted to General Manager of Microsoft Bulgaria and spent one year setting up the subsidiary in Sofia, where he assisted the Bulgarian government in initiating strategic public sector reform projects. As recognition of his achievements, Frank McCosker was named Director and later General Manager of Microsoft’s East European Headquarters in Munich, Germany, in 2000. For the next four years he was responsible for the overall East European Sales, Marketing and Services business and managed the Headquarters team. From 2004 until 2013 he held the role of Global Managing Director, Global Strategic Accounts, Multilateral Organisations for Microsoft with responsibility for Microsoft’s engagement with multilateral organisations United Nations, NATO, European Institutions, World Bank including all the International Financial Institutions, Intergovernmental Organisations and the bilateral providers of Official Development Assistance (ODA). Throughout his career, Frank McCosker has combined a distinguished career of business, philanthropic and humanitarian leadership with a personal life of public service. Both his career and his voluntary activities have reflected a commitment to improving the lives of others with a special interest in young people at risk and giving something back to the international community. He served as a Trustee and was in charge of organizing and running the annual holidays of the St. John’s Handicapped Children Trust between 1990 and 1996. McCosker, born in 1968 in Mexico, grew up in Italy and in the United Kingdom. He graduated in Business Studies (BA Hons) from the Polytechnic of North London in 1991 and prior to joining Microsoft worked in variety of roles in ICL including General Manager of ICL Ukraine, where he spent two years. McCosker, his wife and their four children live in London, United Kingdom. Outside work, his interests include reading, travel, wine and most importantly his family. Lori S. Schulman is Senior Director for Internet Policy for the International Trademark Association (INTA). INTA is the global association of trademark owners and professionals dedicated to supporting trademarks and related intellectual property in order to protect consumers and to promote fair and effective commerce. INTA’s members are more than 6,700 organizations from 190 countries. 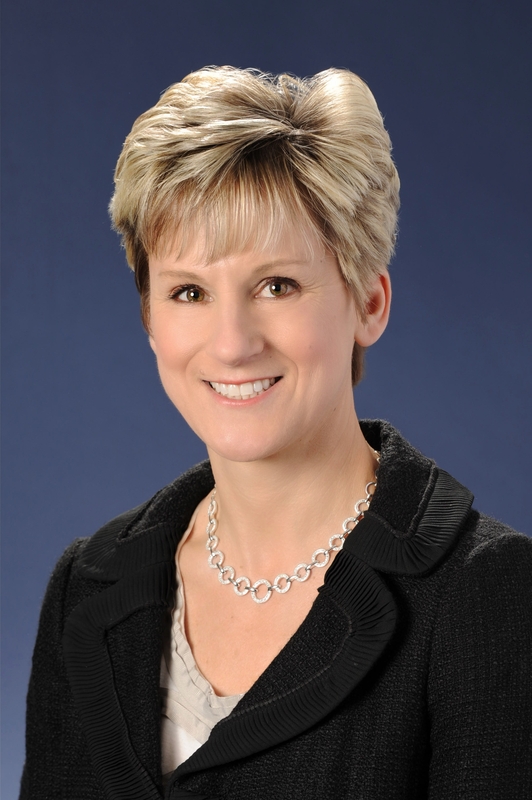 Lori has a varied background in general and IP legal practice. Prior to joining INTA, she served as General Counsel for a leading, U.S. based, educational membership organization and publisher. 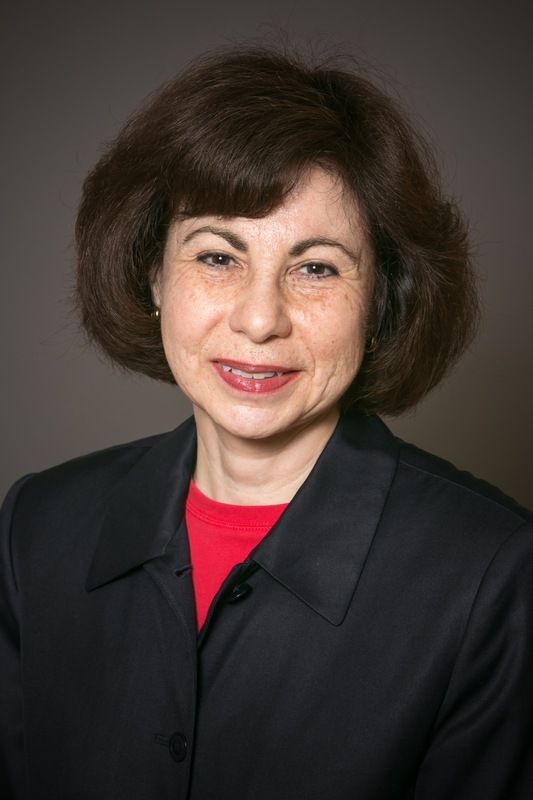 Ms. Schulman is a former INTA board member and former advisor to the Public Interest Registry (PIR), the operator of the .org top level domain. She currently serves as Treasurer of the Intellectual Property Constituency (IPC). Lori has been a volunteer and advocate for brand protection in the private and civil society sectors. She has served on the INTA Board of Directors and the Executive Committee of NCSG. She is INTA’s permanent representative to ICANN. Lori is a graduate of Tufts University and George Mason University School of Law where she was a member of the George Mason Inn of Court. You can follow her on Twitter @LoriKnowsNet.